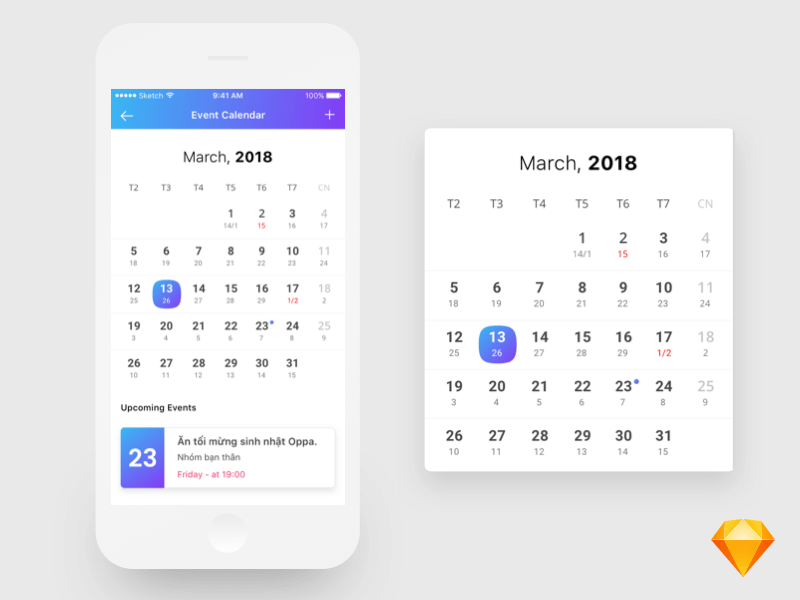 If you’re in need of a Free Calendar Design App In PSD then you’re on the right way! This is an amazing design released by Vu Nguyen. It’s very easy to use and totally free, so don’t hesitate to scroll down and grab it right now!